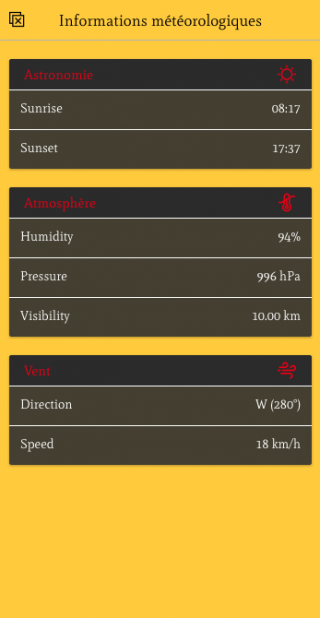 With our Weather function, you can add weather forecasts to your app. Follow the steps below to set it up. 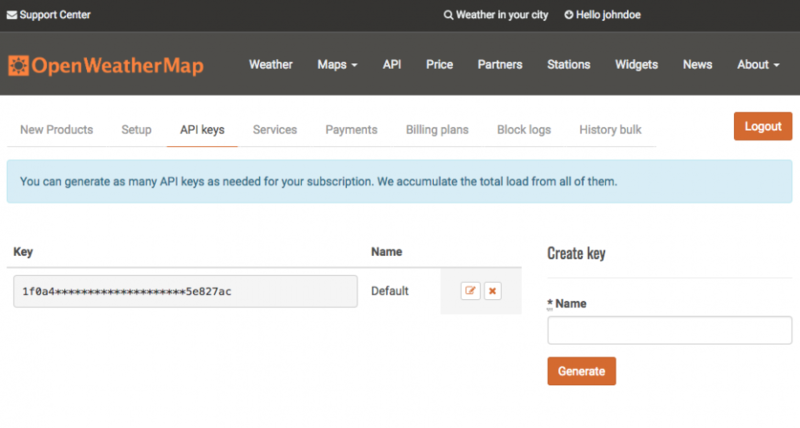 1) Obtain an OpenWeatherMap API Key. You can utilize the free version. 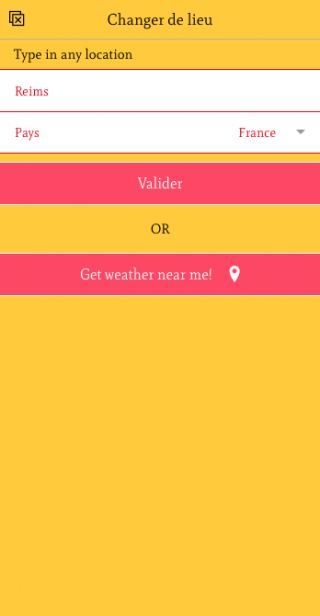 Go to https://openweathermap.org and Sign-up. 2) After you register, click API Keys. 3) Make note of the API Key. 4) Log into your App Manager and select your app. 5) Click Settings from the left-hand-side of the screen, then select APIs. 6) In the OpenWeatherMap settings section, paste the API Key you noted earlier. 7) On the top-left-hand-side of the screen, click Editor, then Features. 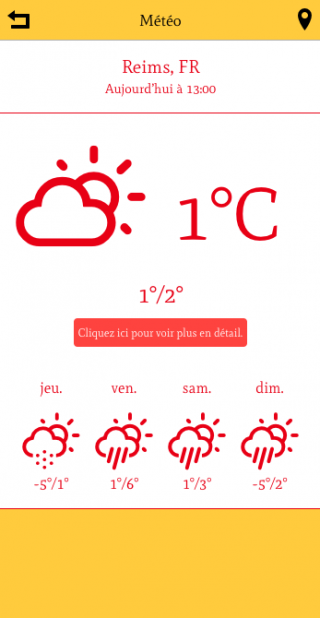 8) Click Weather (or whatever your weather feature is titled). 9) Select your Country, Postal Code/City, and Units that you want to use.